Where does the down in your coats come from ? Do you have temperature ratings for your jackets? What is the difference between Thermaglow insulation and Downglow insulation? Is one warmer than the other? 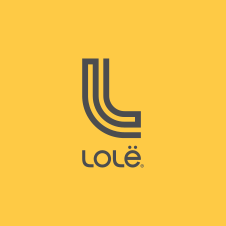 How should I clean and care for my Lolë products? You can find all clean and care instructions for your Lolë products on the labels sewn into the items themselves. If you are uncertain of how to proceed or have additional questions, please contact us.